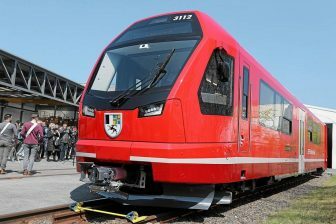 Škoda Transportation Group has delivered the 250th ForCity Alfa low-floor tram to Prague. 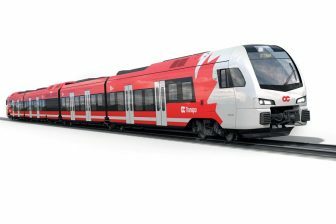 The Czech manufacturer finalised the long-term order to Prague Public Transit Company (DPP) in 2005. The first tram of this type became operative in February 2011. DPP received the final tram on 4 February. “Today we received from Škoda Transportation the last of 250 trams type 15T (another name for ForCity Alfa vehicles – RailTech). It was one of the key long-term contracts for us and we concluded an important stage of the tram fleet modernisation”, the DPP’s chairman Petr Witowski said. He also noted that this procurement was provided within the city’s strategy to ensure barrier-free public transport by 2025. 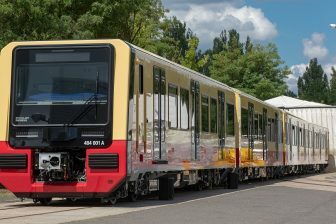 250th ForCity Alpha tram for Prague, source: Škoda Transportation. The 250-tram deal was the largest contract both for DPP and Škoda Transportation. The parties signed an agreement in March 2005. The deal cost 17 billion Korunas (around 575 million Euros, according to the exchange rate at that time). “The first tram was handed over to the Public Transport Company on 28 January 2011. The jubilee 100th unit was delivered in 2014 and the 200th one in a new design in 2017”, the project manager of Škoda Transportation Radek Elhota remembered. The ForCity Alfa (15T) tram is a 100 per cent low-floor vehicle. It is equipped with pivoting bogies. Each tram is 31.4 metres long, 2.46 metres wide and is capable of carrying 180 passengers, 61 of them on seats. The 15T vehicles are uni-directional and consist of three body sections. ForCity Smart tram – the newest type of the ForCity family, source: Škoda Transportation. Besides Prague, Škoda Transportation supplied trams of the ForCity family to other cities. 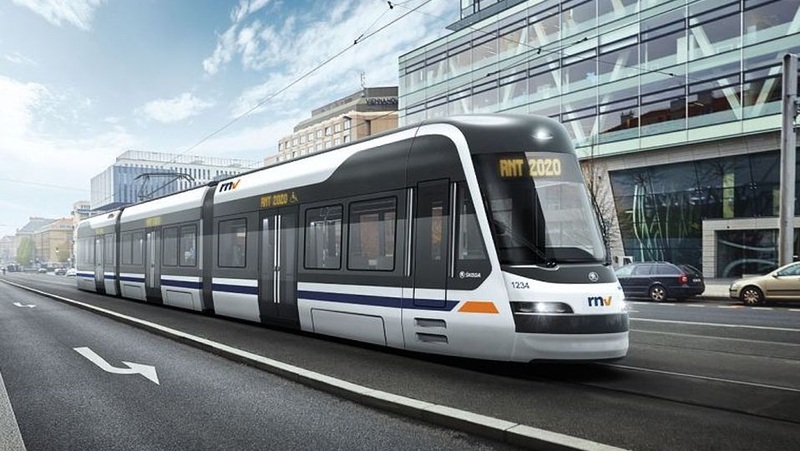 The second deal was signed with Rīgas Satiksme, the public transport operator in the Latvian capital, to deliver 46 vehicles of type 15T. After that, the manufacturer developed several other types of the tram family: ForCity Classic (type 26T, 28T, 35T), ForCity Plus (29T and 30T), ForCity Smart (Artic, Artic X34, Artic X54). Over 740 vehicles of the ForCity family have been ordered since 2005. The trams of the newest type ‘Smart’ are popular in Czech, Germany and Finland. 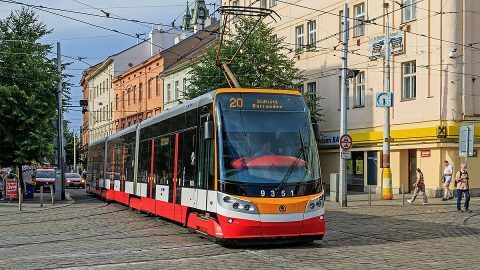 “Trams of the ForCity family are high-quality and interesting (to the customers), this is confirmed by the last year orders that reached up to 176 ForCity Smart trams for Ostrava, Pilsen and especially for three German cities of Mannheim, Ludwigshafen and Heidelberg”, the CEO of Škoda Transportation Petr Brzezina said.